The Quantum Leap Your Life Retreat is hosted at The Light House, a Bali-style villa surrounded by the most powerful energy vortexes on planet Earth over five days (June 5-9, 2019) for visionaries eager to own their power, align with and embody their divine purpose, deeply trust and fully receive their intuition and magnetize next-level pleasure and prosperity while activating their highest alignment in all areas of life. This retreat is programmed to instill within participants quantum leaps in self-confidence, radiance, soul sovereignty and amplified magnetism to receive their soul’s desires. 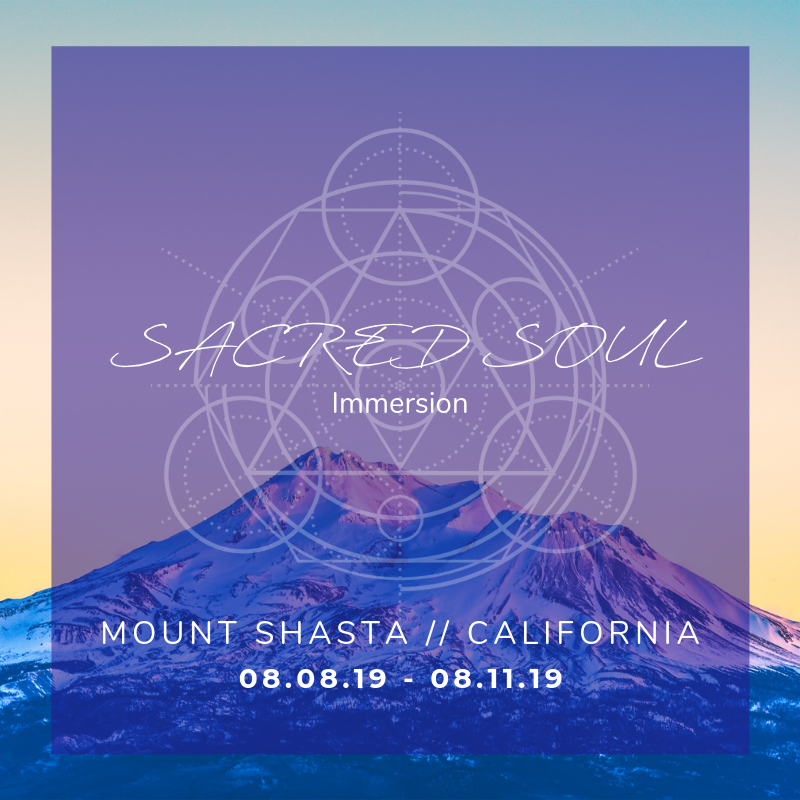 In other words, this retreat offers a crash course full of fun, joyful, soul-stretching activations to guide you in creating your very own Heaven on Earth and embodying your multi-dimensional creator consciousness. We will be following daily rituals and curated programming to help you release unconscious, inherited family trauma, stagnant energy wanting to be freed from your system and other density that’s in the way of you living your most happy, joyful, abundant, powerful life now. Each day of the retreat includes an arc of morning practice with movement, dance and somatic healing then a segment on shadow work facilitated in group experiences with additional 1:1 guidance and support. “When I came to Bali, I was at the end of my lifeline. This is not an exaggeration either. The more mentors I hired, the worse I felt. This was my last leap of faith, and it literally used the last of my resources. It was one final plea for the help that I knew I needed. I feel like you saved my life. Literally and in every sense of the phrase. Mind/body/soul- you saved my life. You showed me the way through the blackest darkness and into a state of light, warmth, and bliss that I have NEVER felt in this human life. I feel like you returned me to my source, returned me to a state of inner (and outer) paradise. You liberated me and guided me to TRUE soul sovereignty. “Since working with Sydney over our three month program, my health feels amazing and I feel so much vitality, life and flow in my body and self. I trust myself again and love all of who I am, the shame is all gone. I’ve been on a process of shedding so many layers to get to the essence and core of who I am and feel so much more confident in sharing that side of me. 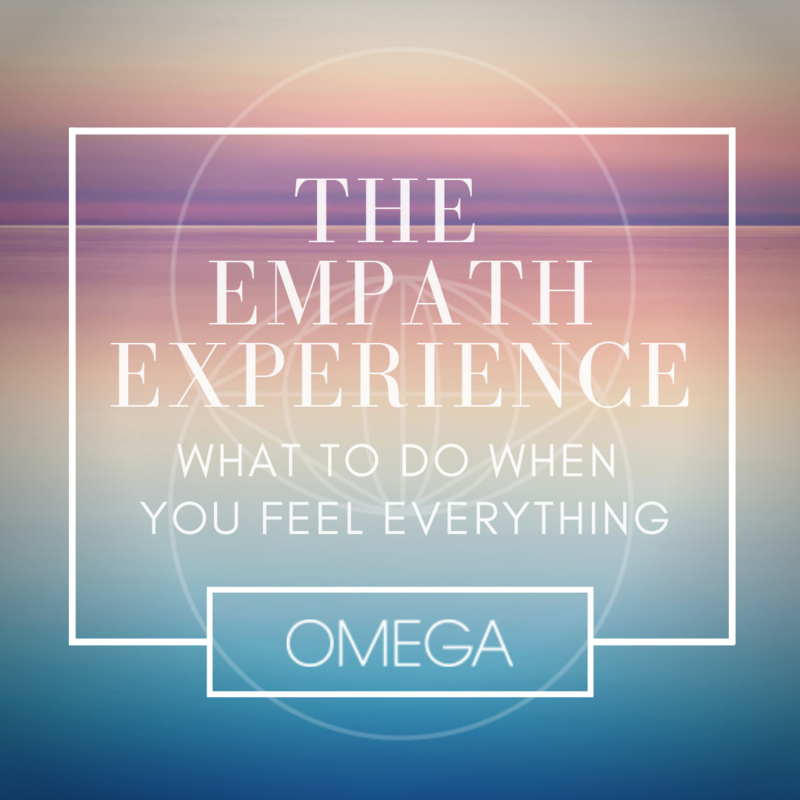 Throughout each day’s program you will uncover layers of your true self you perhaps have never before been in contact with, each day becoming more and more acquainted with the voice of your soul truth, your infinite self awakening to your true power. At the end of the day we typically close with a group somatic healing experience such as breath work, sound healing, dance or cacao ceremony for easeful integration of the deep energetic healing you will be undergoing. We are supported throughout the retreat experience with nourishing, gourmet vegan meals and snacks prepared by our very own private chef. In addition to our intensive transformational work, you will have ample rest and integration time to enjoy our very own salt-water pool plus almost daily excursions to local Sedona vortexes and sacred sites for energy transmissions and healing ceremonies we will be activating together. “Since working with Sydney, my biggest breakthroughs are having more trust in myself and the universe and living in a state of flow. I’ve found a community of deep soul family connections, deepened soul connections with people I have known for decades, have become more open and honest which has resulted in a total life upgrade, meaning: feeling the way I have wanted to feel about my life for decades, allowing people to see me for me and love me for me. “Sydney’s retreat in Bali literally changed my life. My intention going to her retreat was to fall deeper in love with myself. And that’s exactly what happened. I had multiple major breakthroughs on her retreat related to RECEIVING and ALLOWING myself to experience more FUN, JOY, and FLOW in my life. It was on this retreat that I realized, at a very DEEP and visceral level, that LIFE DOESN’T HAVE TO BE HARD. “My biggest results from working with Sydney were the confidence to quit my job and believe that everything would be ok. I also took a lot of action with Sydney that I didn’t have the confidence to take alone. She introduced me to what my life could (and would) look like. Learn more about Sydney’s work with visionary leaders.